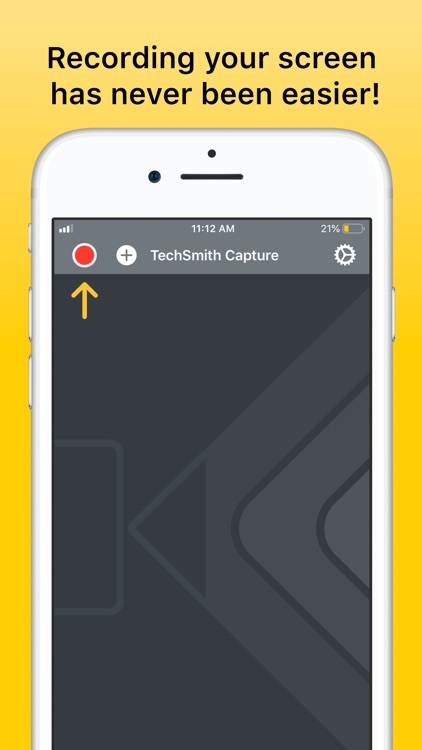 TechSmith Capture™ allows you to quickly record your training and app demo videos on your iPhone or iPad. 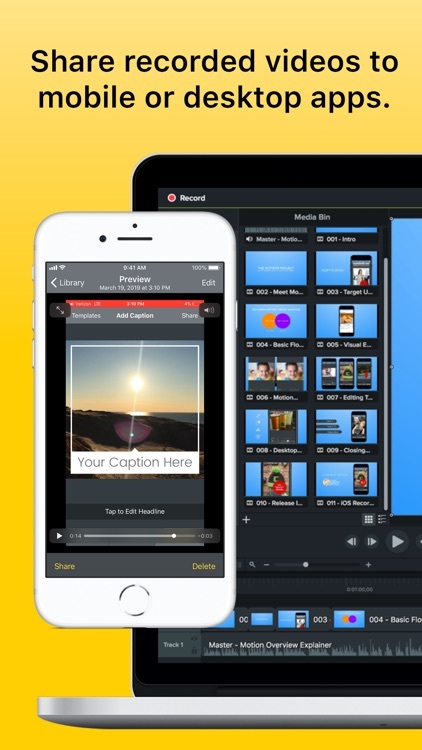 Share directly from your mobile device to TechSmith Camtasia for editing and enhancements. 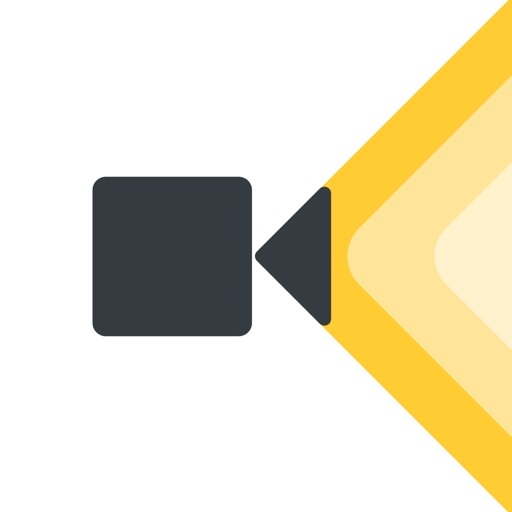 Start a new screen recording from right inside of TechSmith Capture. 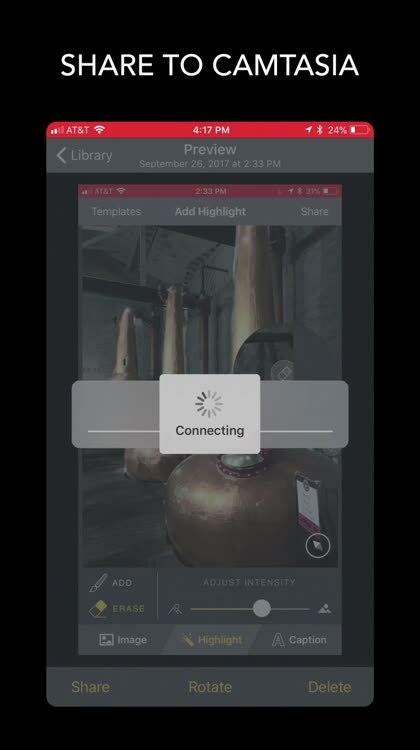 Simply tap the red record button located in the navigation bar to get started! 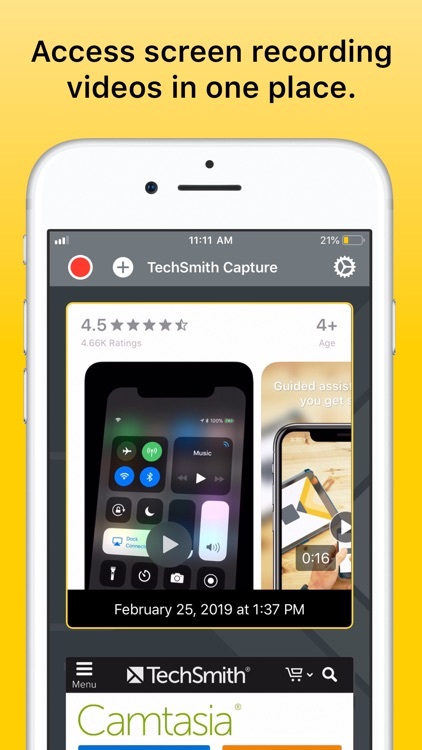 TechSmith Capture is a mobile app and set of app extensions capable of recording the screen of an iPhone or iPad running iOS 11. 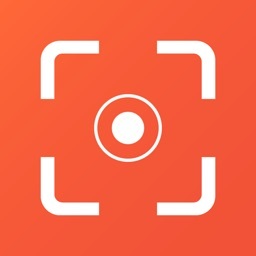 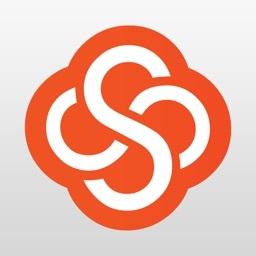 - Record one or more full screen video clips using the iOS system’s global recording APIs. 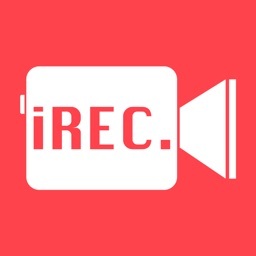 - Import screen videos recorded by the iOS screen recorder or other recording enabled apps. 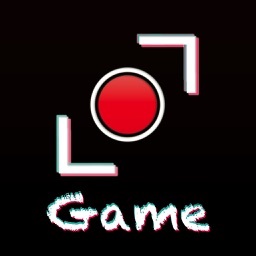 - Keep all of your screen recordings organized in the library. - Quickly transfer videos to Camtasia and Snagit over a WiFi connection. 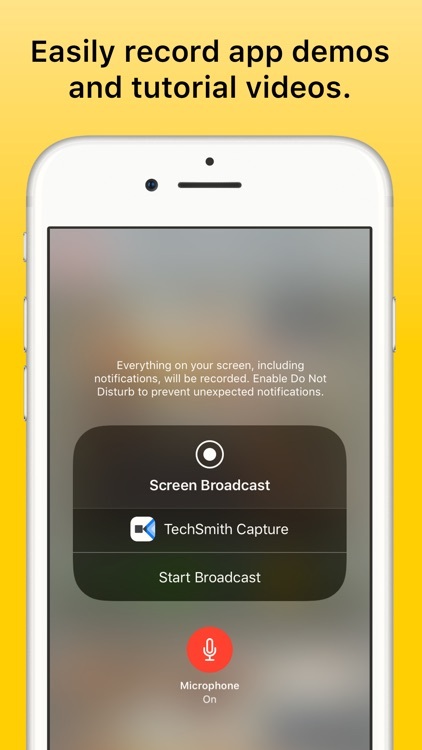 TechSmith Capture’s enhanced onboarding will ensure that you are getting the most out of your iOS screen recordings. 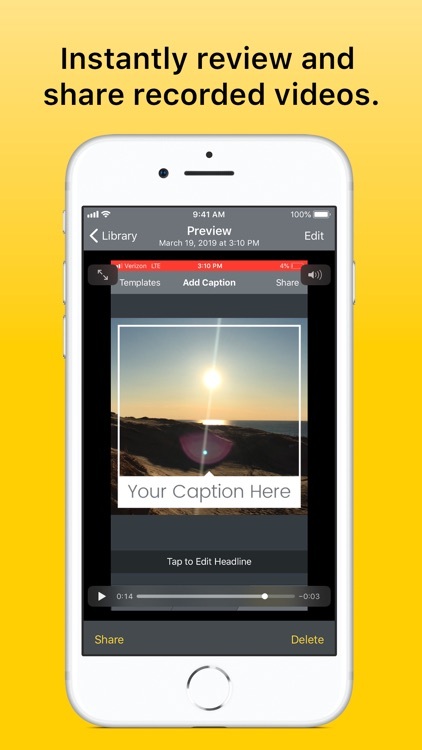 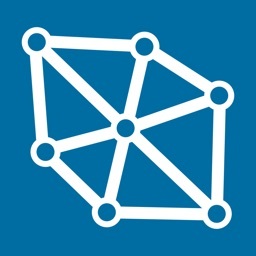 TechSmith Capture is currently offered as a free preview, so take advantage of it while you can!